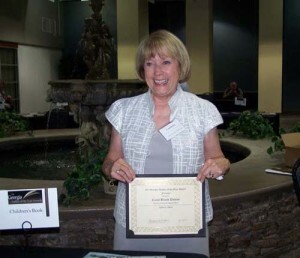 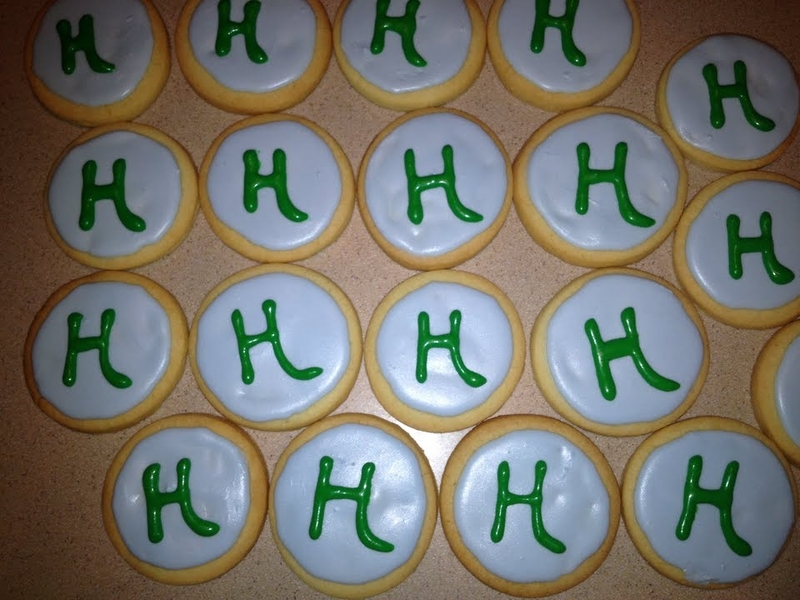 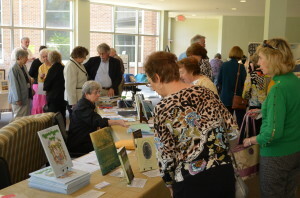 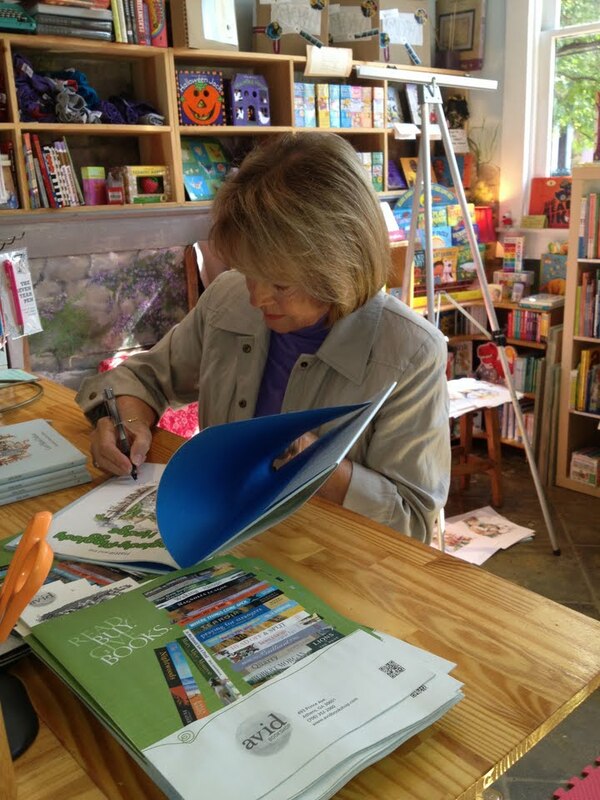 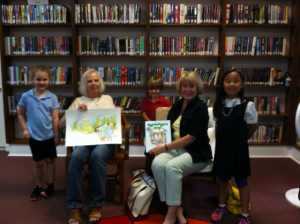 “Award winning author Carol Dolson was featured at an event at Winterville Library. 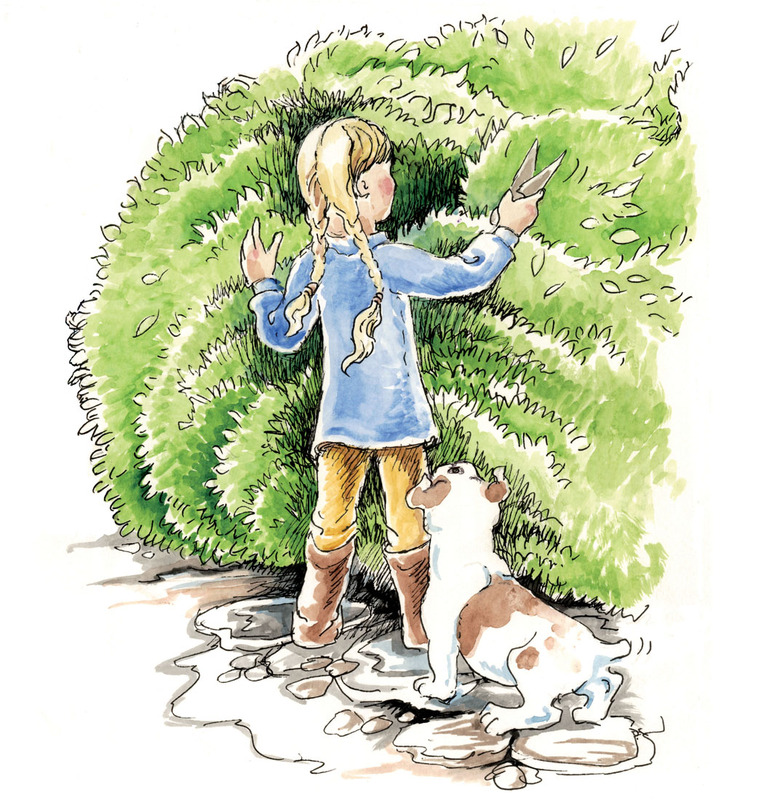 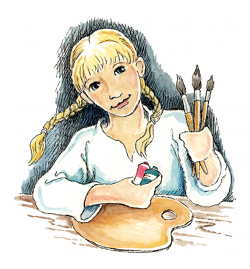 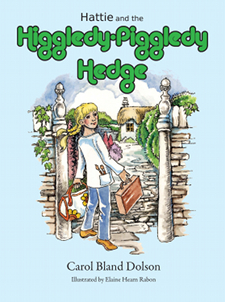 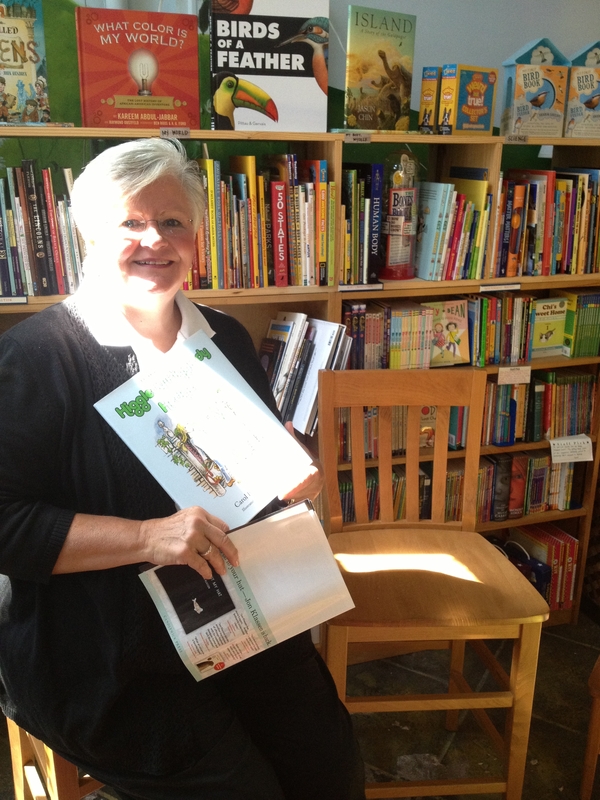 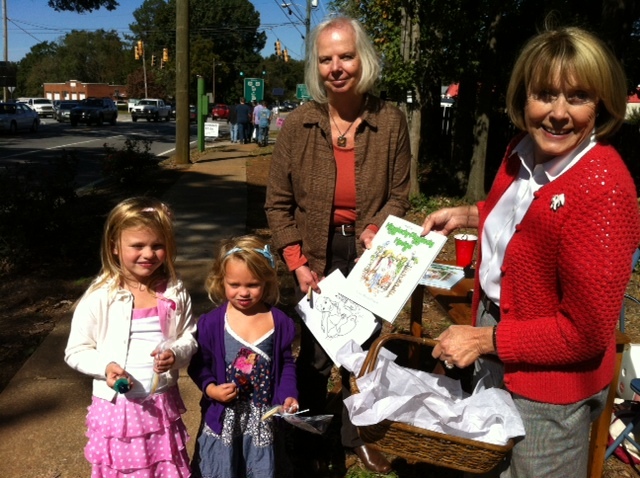 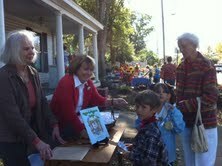 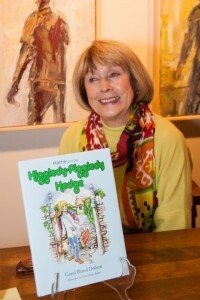 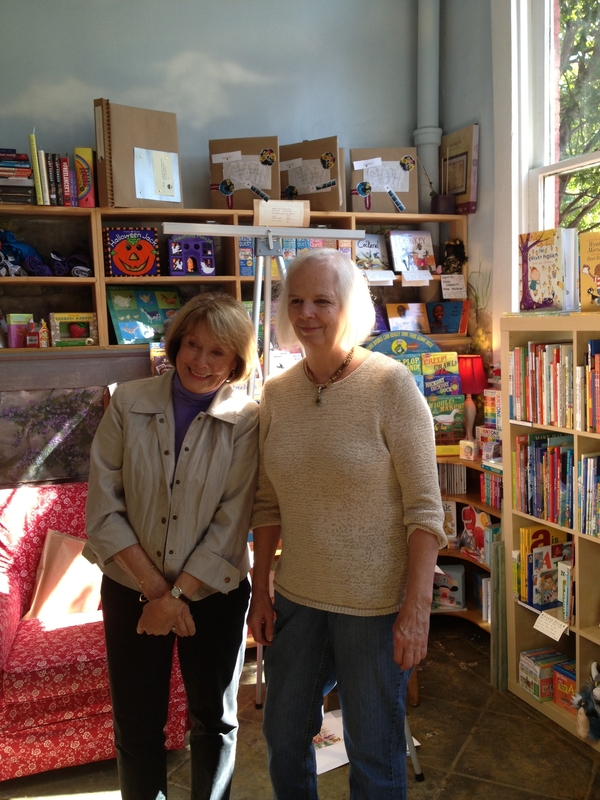 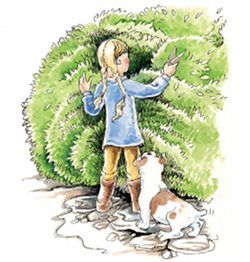 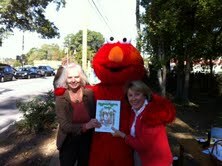 “Hattie and the Higgledy Piggledy Hedge” was featured at Writers’ Corner for OLLI’s annual Art Fair. 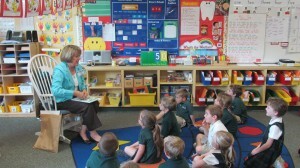 A special thank you to our guest reader, Carol Bland Dolson. 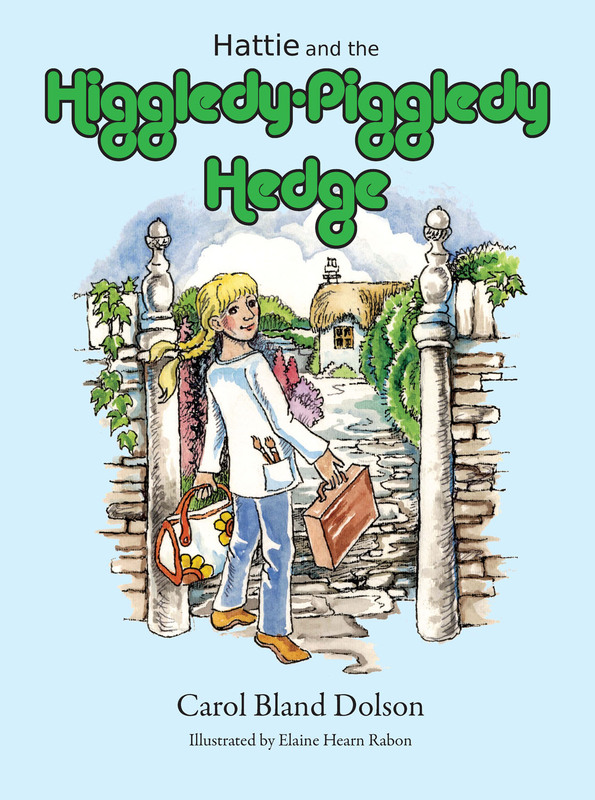 She came and read the book Hattie and the Higgledy-Piggledy Hedge. 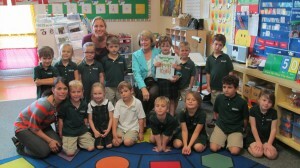 She wrote the book and so generously gave our class a copy. 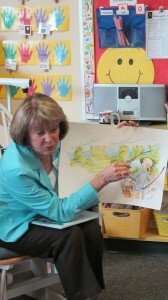 She is one of our classmate’s grandmothers, so it was an extra special experience.